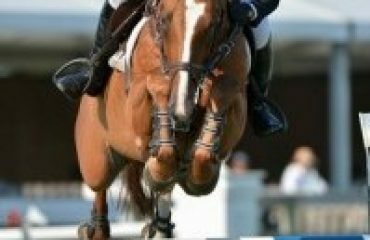 By Yellow Horse Marketing for Cornerstone Event Management BURBANK, CA – Riders will continue their quest for a Pan American Games team berth at the Dressage at Woodside CDI*/Y/J in Woodside, CA, May 19 – 22, 2011. As a valuable qualifier for the Northern California region, horses and riders will compete in front of judges Axel Steiner (FEI 5* USA), Hilda Gurney (FEI 4* USA), Brenda Minor (FEI 4*CAN), and Sandra Hotz (“S” USA). In addition, this competition will serve as a qualifier for the Collecting Gaits Farm/USEF Festival of Champions (Pony Rider, Junior, Young Rider, and Brentina Cup divisions); NAJYRC; Markel/USEF Young Horse Dressage Program; and the USEF Developing Horse division (sponsored by Dutta & PSI). 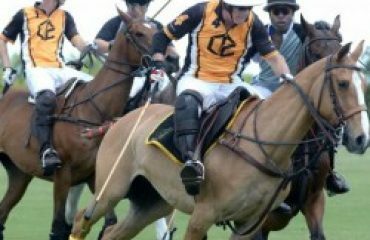 A competitive field of U.S. and Canadian horses and riders who are already well-seasoned from early-spring West Coast competitions will once again face off for valuable qualifying scores in the beautiful setting of the Horse Park at Woodside. Situated on 272 gently rolling, oak-studded acres on the border of Menlo Park and Woodside, California, the Horse Park’s facilities, terrain and scenic setting have made it an ideal venue for equestrian activities including horse trials, Pony Club ratings, dressage, arena polo, hunter/jumper shows and western reining.